Interviews for the Summer Intensive are ongoing. There is no deadline, however, once classes are full we will continue to hold interviews for a wait list. The earlier you interview, the more likely there will be availability for a spot in a class. In order to schedule your interview, please apply on our registration page. If you have any questions, please don’t hesitate to email us or call the studio at 323-528-6280. 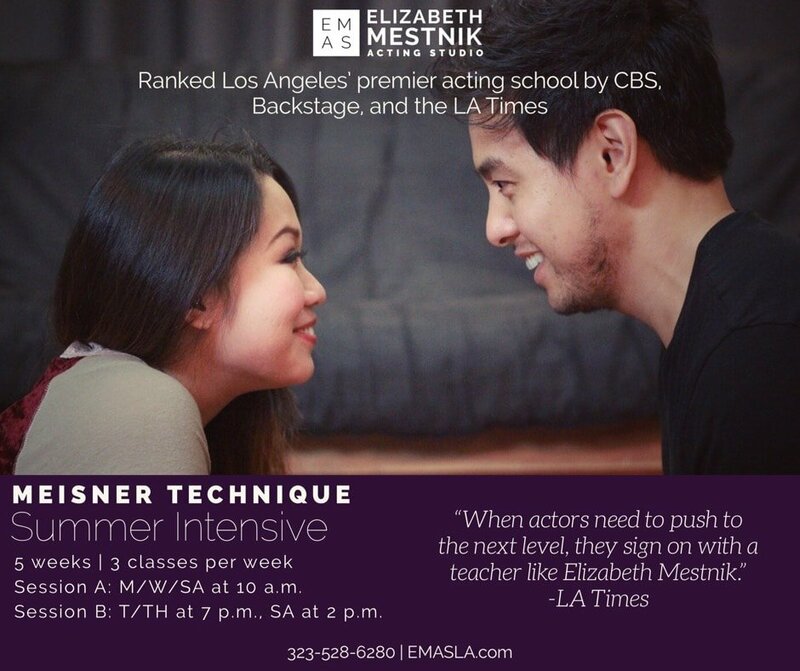 More information about the Meisner Technique can be found on our Meisner Class Page or on our Blog.